One of best sessions at each ALA Annual Conference #alaac18 is this Celebracion! Each author and illustrator gave insite into their work then we were treated to a performance by the folk group Vive Mi Terra from New Orleans. 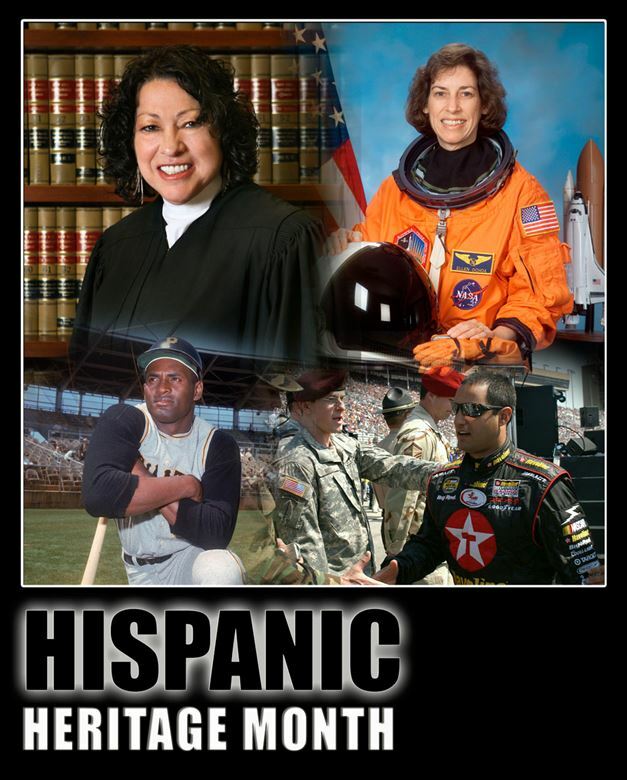 Their name — “Feel My Country” — is so apropos as we celebrate these latino titles and honor all children by celebrating mulicultural experiences. #alscleftbehind This post addresses the following ALSC Core Competencies: I. Commitment to Client Group and IV. Knowledge, Curation, and Management of Materials. 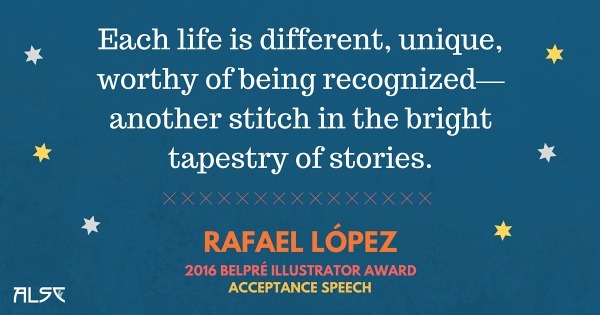 Be Inspired By the 2016 ALSC Award Speeches! My wife was born in the same town, Cidra, the town of eternal springtime, in the east central mountains of Puerto Rico. I remember her delight when she learned of Pura, years later, when she was studying for her MLIS, and her joy at knowing of her connection with this legendary woman, that they had the same hometown. I am sorry, New York, though Pura called New York her home, like so many Nuyoricans, Puerto Rico will always be their spiritual home, even if they were born en la gran manzana. 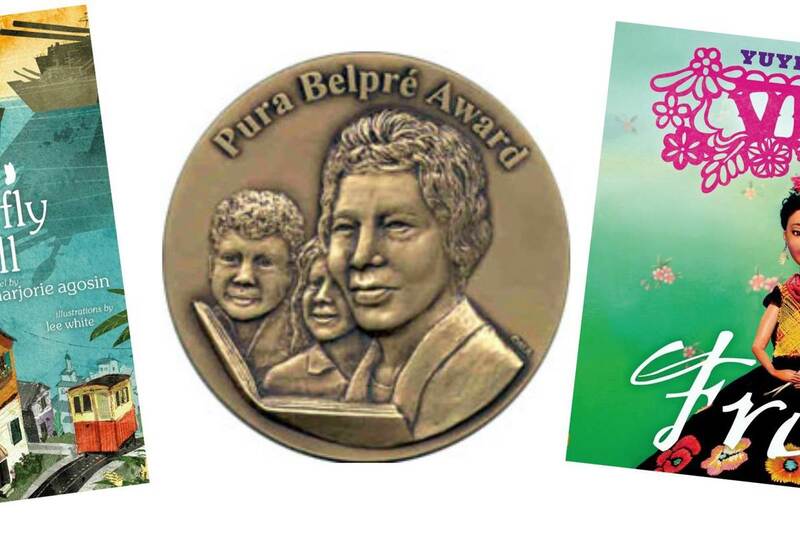 The moving speeches at the 20th Anniversary Celebration of the Pura Belpré Awards brought tears to the eyes of illustrators, authors and attendees.